Kendrick Lamar, Pusha T, and J. Cole also appear. 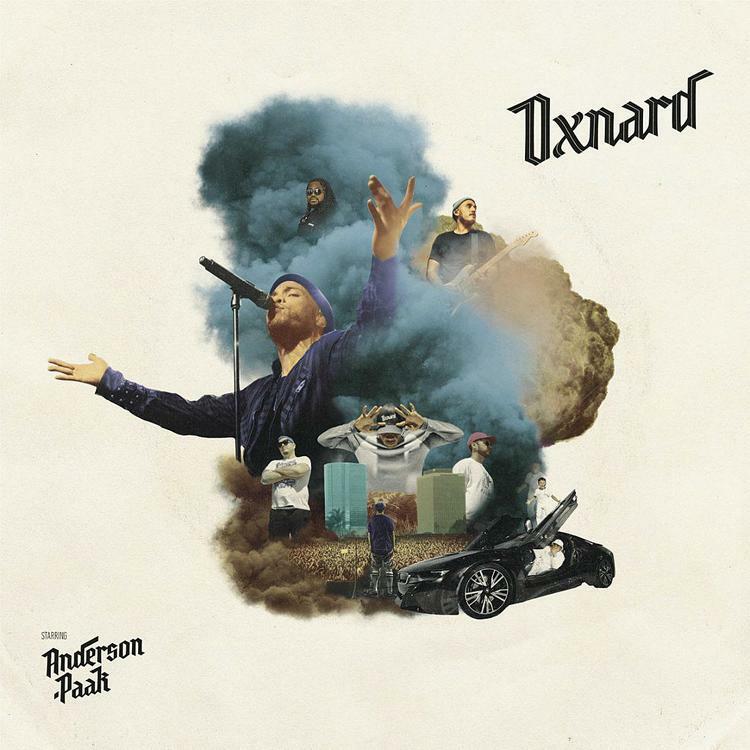 Anderson .Paak's Oxnard has arrived. The 14-track record is .Paak's third studio album, and continues his Southern Californian narrative. On this venture, the raspy-voiced crooner and rapper brings listeners to his hometown, a city that has recently been in close vicinity to ravaging fires and a mass shooting nearby. It's possible that the somber mood around the southwestern county of Ventura, and .Paak's new found fame, have placed him in a more introspective mood than usual. With that in mind, Oxnard delivers .Paak's vision in a multi-layered eclectic adventure. Oxnard features J. Cole, Kendrick Lamar, Snoop Dogg, Pusha-T, Q-Tip, BJ The Chicago Kid, Dr. Dre, and more. The latter helped .Paak construct the album, using his years of wisdom and keen ears to elevate the project to the next level. Stream Oxnard now on Apple Music, Spotify, and Tidal. Birdman & Jacquees Continue Their Ocean Odyssey On "Lost At Sea 2"